LOCAL TRADE! NAVIGATION, BACK-UP CAMERA, SUNROOF, LEATHER, FULLY LOADED! LOCAL TRADE! 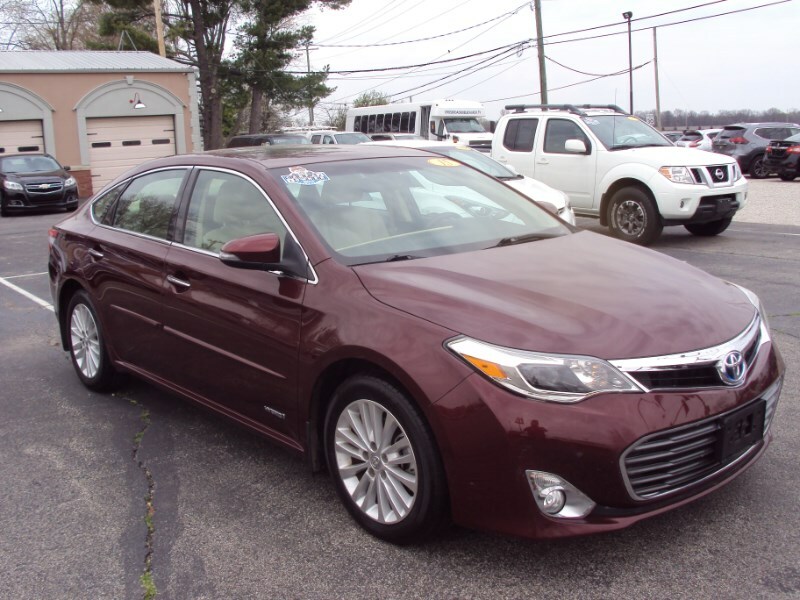 HYBRID XLE PREMIUM! NAVIGATION, BACK-UP CAMERA, SUNROOF, LEATHER, HEATED SEATS, MEMORY SEAT, BLUETOOTH, SATELLITE RADIO, ALL POWER, CRUISE, ALLOY WHEELS, AND MUCH MORE. EXCELLENT CONDITION! FOR MORE INFORMATION CALL MIKE SMITH AT 618-926-4775. Message: Thought you might be interested in this 2015 Toyota Avalon Hybrid.